Find Your Perfect Kitchen Flooring | Le Gourmet Kitchen Ltd.
One of the hardest working, and yet least appreciated, surfaces in any kitchen design in Orange County is the kitchen floor. 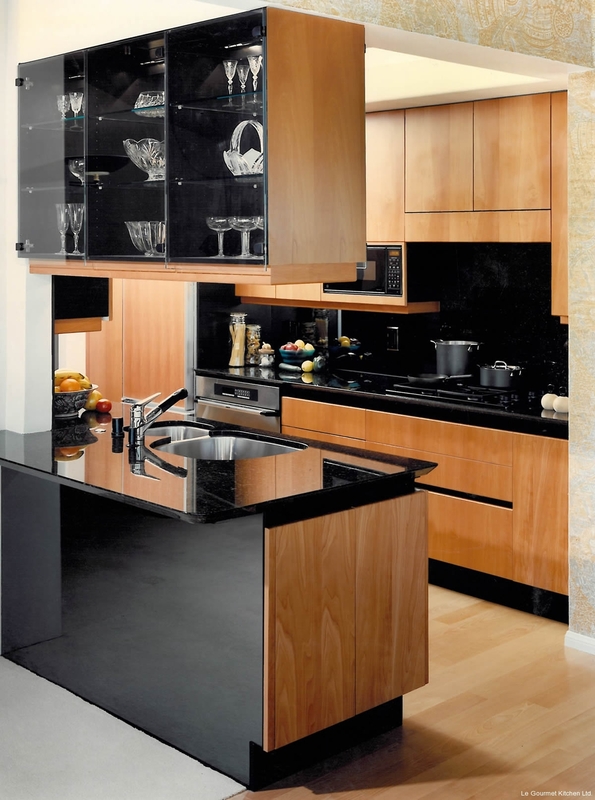 This surface extends across the entire area of the space and is a key element in pulling together your kitchen design. The color, style, and pattern of your kitchen floor material should complement and enhance all other elements of the kitchen design, including kitchen cabinets, countertops, backsplash, appliances, and more. Think of your flooring choice as the glue that holds your design together! 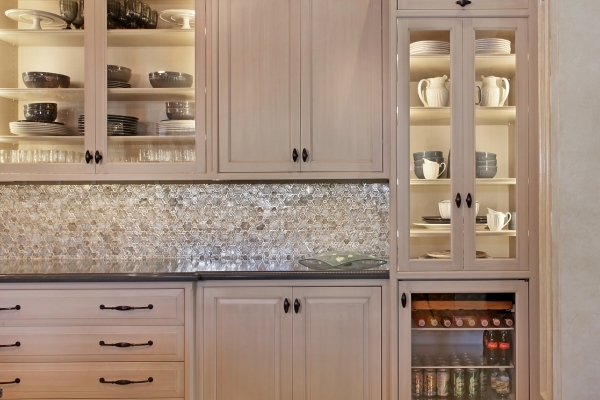 How do you go about picking the perfect flooring for your next kitchen remodel? Read on to find out. 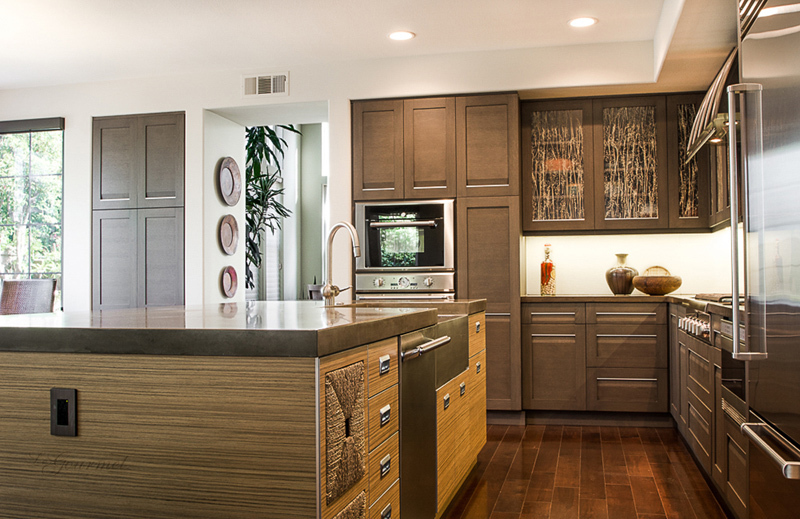 First, think about how you use your Orange County kitchen design. 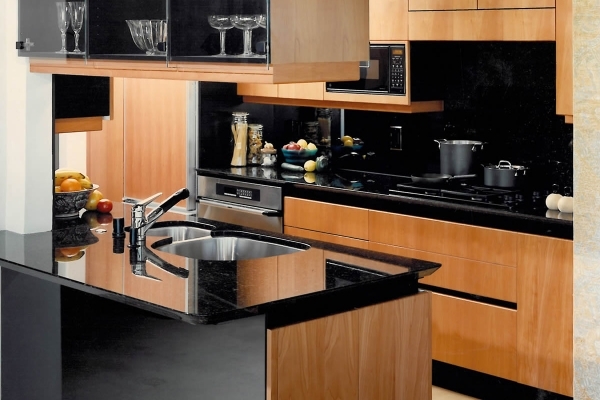 The initial step in any kitchen product selection is to assess your individual requirements. 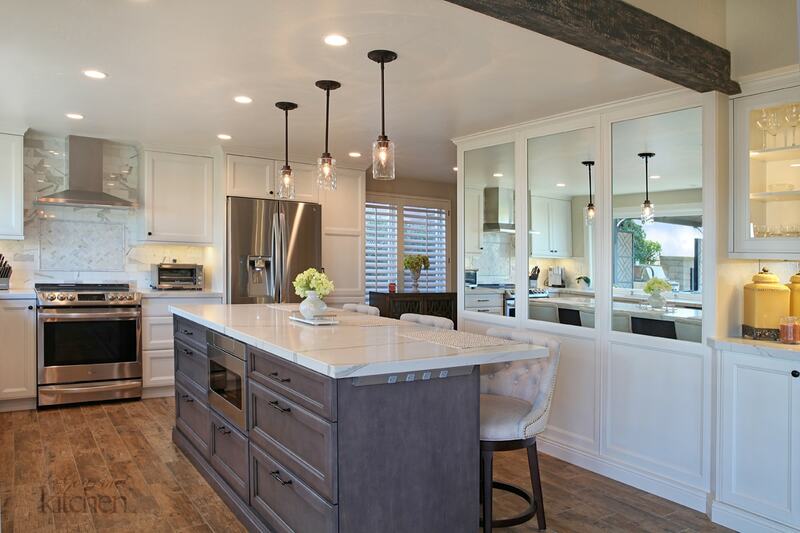 Whether you live in Tustin, Yorba Linda, or Newport Beach your household is unique and therefore your criteria for selecting a kitchen design are unique. Do you have a young family with kids running in and out of the kitchen? Are you designing your space to age in place? 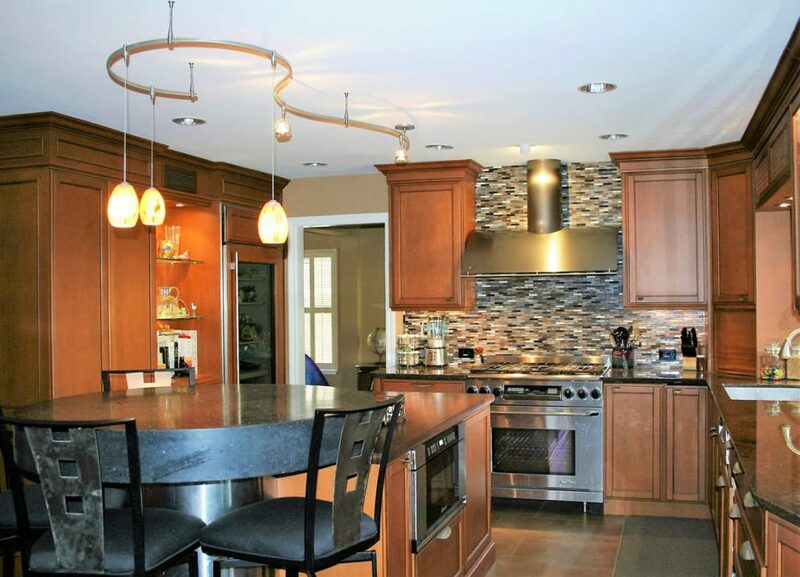 Are you an avid home chef and do you entertain frequently? Or, do you live in a quiet household and only cook infrequently? 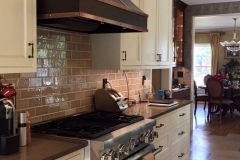 These and other considerations will help determine the ideal products for your kitchen remodel, including which flooring will stand up to your lifestyle and décor requirements. 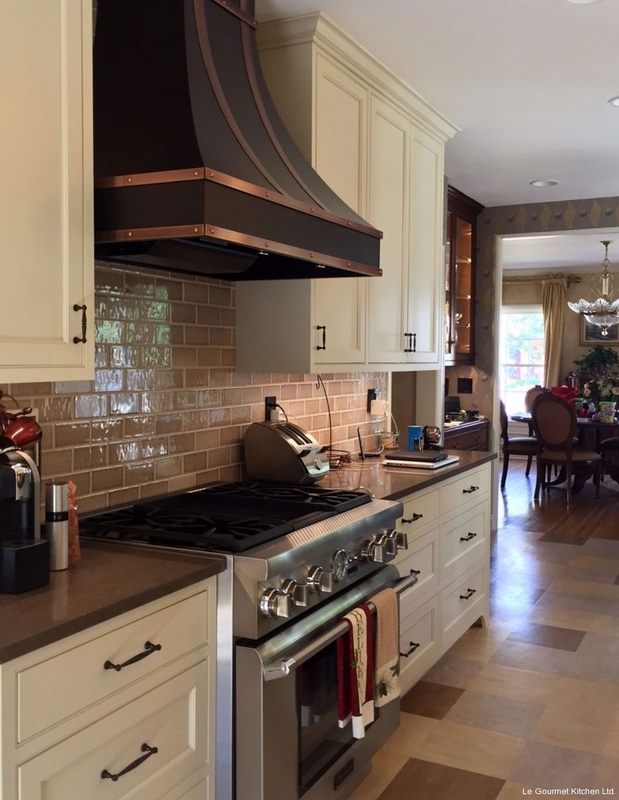 The kitchen is no longer a standalone, utilitarian space in most homes. Instead, it is an integrated part of your home, often the hub of activity and the center of entertainment. 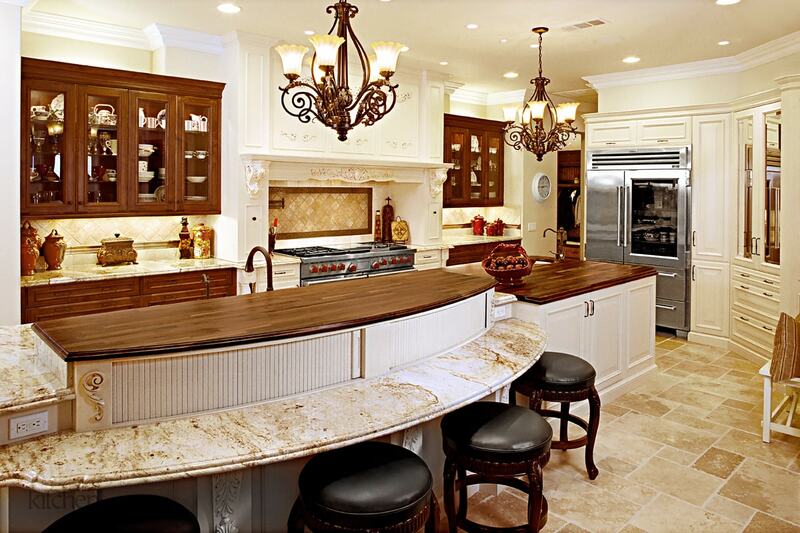 Many kitchens are part of an open plan design that incorporates dining and social spaces. 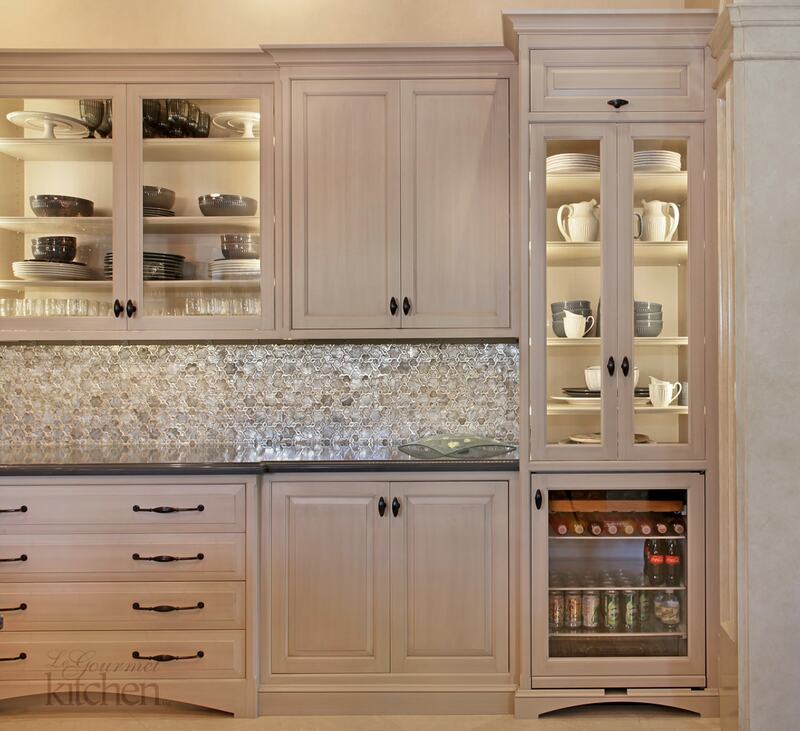 Even if you have an enclosed kitchen design, guests always tend to wind up in the kitchen looking for drinks, following the smells of the delicious food you are cooking, or taking an opportunity to chat while you prepare food or clean up. The flooring you select for your kitchen remodel should integrate with and complement your overall home style, and in an open plan design should be a continuation of the living spaces. Which material and color are best for you? 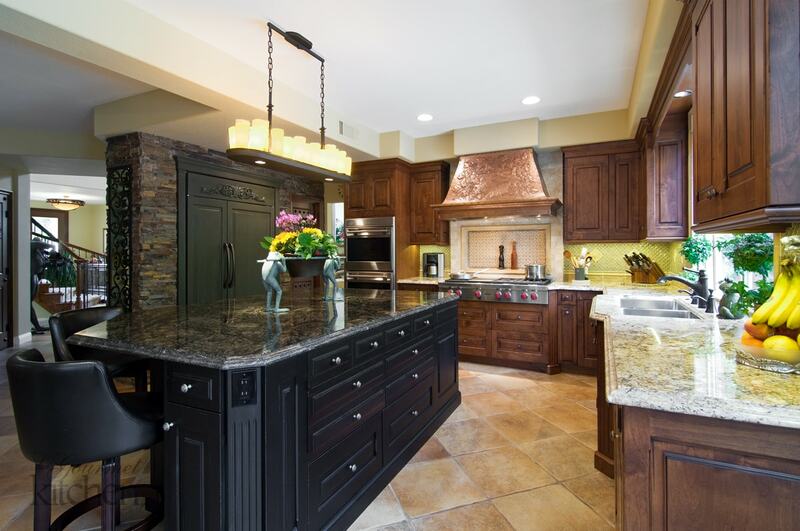 This durable surface is typically easy to maintain, though this can vary depending on the type of stone you select. Stone options include limestone, travertine, and slate, among others. It is a natural material with texture and a unique appearance that brings an element of nature to your kitchen design. Some stone materials can be prone to chipping, while others are less impervious to stains, so do your homework and make sure your specific choice meets your needs. Hardwood floors are a popular choice for kitchen design today, particularly in open plan spaces where they extend throughout the ground floor and create a unified space. Wood floors create a warm, welcoming space and give a luxurious feel. Make sure you understand the maintenance requirements for wood floors in a kitchen, where your flooring must withstand a constant onslaught of foot traffic, pets, splashing, food spills, and much more. The good news is that wood floors can be resurfaced over time, extending their overall lifespan. Laminate wood flooring offers an alternative option that is significantly less expensive than wood floor, is more resistant to scratching, and does not fade in sunlight. Laminate does not offer quite the same visual appeal as hardwood, but it is a great alternative if it better suits your needs. Available in porcelain, ceramic, or even wood effect porcelain, tiles offer great versatility in terms of style options. They can be found in a wide range of colors, shapes, size, and textures, and can be incorporated into your kitchen design in any pattern you can imagine, allowing you to create as unique a floor as you want. They are generally easy to clean and maintain, but remember with tile comes grout lines, which must be sealed, resealed, and cleaned to keep them looking good as new. Vinyl and linoleum are no longer relegated to old-fashioned homes. These materials have come a long way and can be an excellent choice for a busy kitchen, as they are easy to maintain and budget-friendly. Vinyl is a man-made material that is water resistant, and luxury vinyl tile is designed to mimic most natural surfaces. Linoleum is a natural surface that can be found in almost any color, shape, and pattern. In addition to these options, you could explore other unique and eco-friendly choices like bamboo, concrete, or cork. Flooring, both the material and installation, can be a costly part of your kitchen remodel, so be sure to explore the options and see which one fits your kitchen renovation budget. Check out more flooring styles in our kitchen design galleries and contact us now on (714) 939-6227 to get started on finding your perfect kitchen floor.